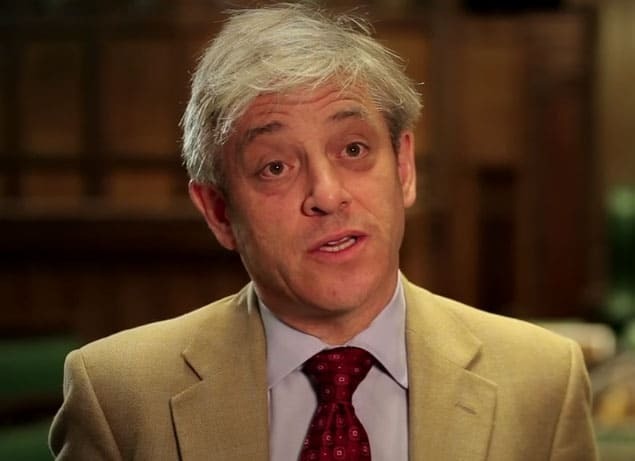 The Speaker of the House of Commons, John Bercow has ruled that the Prime Minister is not allowed to ask MPs to vote on her Brexit deal a third time unless it has “substantially” changed. It had been reported that Theresa May would make a last ditch attempt to get her deal through this week, but that’s unlikely to be the case now. Bercow said: “If the government wishes to bring forward a new proposition that is neither the same nor substantially the same as that disposed of by the House on March 12, this would be entirely in order,” he said.